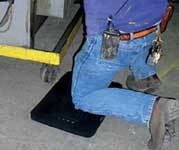 Knee Saver Extra Thick Kneeling Pad for Maintenance Work. 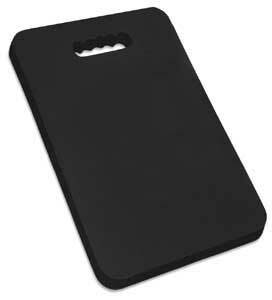 Our Knee Saver kneeling pads are a great solution for reducing knee pain and lower back stress. Protects knees when kneeling on hard surfaces such as asphalt, concrete, grating, gravel or wood. 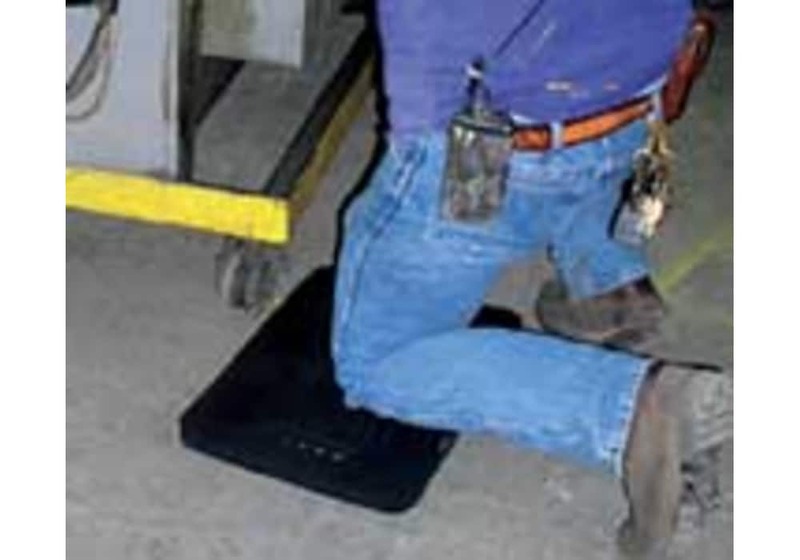 These ergonomic mats have many uses in a commercial environment and will help increase worker productivity and lower Worker Compensation claims. For personal use, these kneeling mats can also be used when bathing young children, gardening or when doing handy work around the house. Material is non-conductive. Non- Flammable: Self-extinguishing material. Made with a closed-cell Nitrile blend, resilient foam. Minimal water absorption. Built-in carrying handle. Hangs up easy for storage or merchandising. Lightweight - easy to maneuver in and around working areas. Our Knee Saver kneeling pads are a great solution for reducing knee pain and lower back stress. 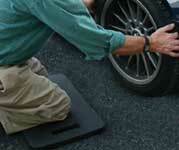 Protects knees when kneeling on hard surfaces such as asphalt, concrete, grating, gravel or wood. 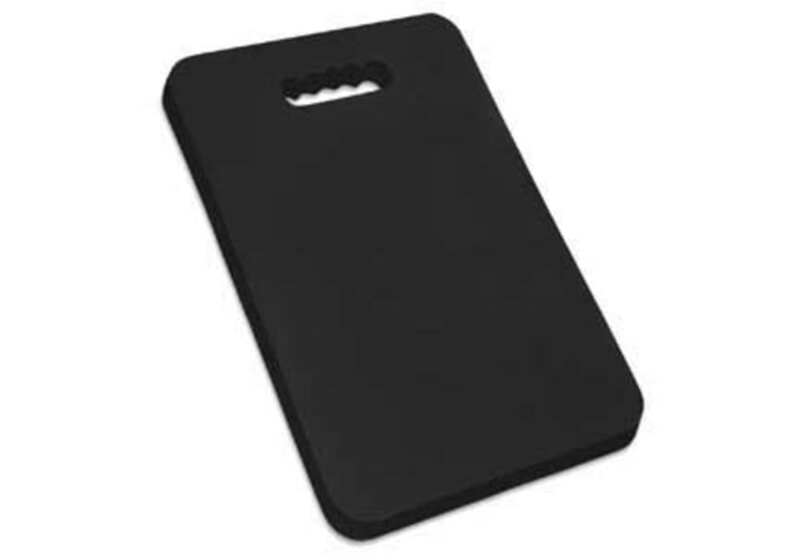 These ergonomic mats have many uses in a commercial environment and will help increase worker productivity and lower Worker Compensation claims. For personal use, these kneeling mats can also be used when bathing young children, gardening or when doing handy work around the house. Closed-cell Nitrile blend, resilient foam. Lightweight - easy to maneuver in and around working areas.